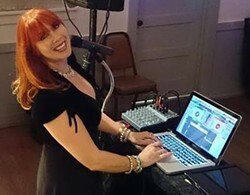 Featuring DJ Joy Bonner. Enjoy lasagna, salad, and rolls. Please bring a dessert and/or beverages to share.